Wholesale Vase Filler, Twig Ball, Rattan Ball. 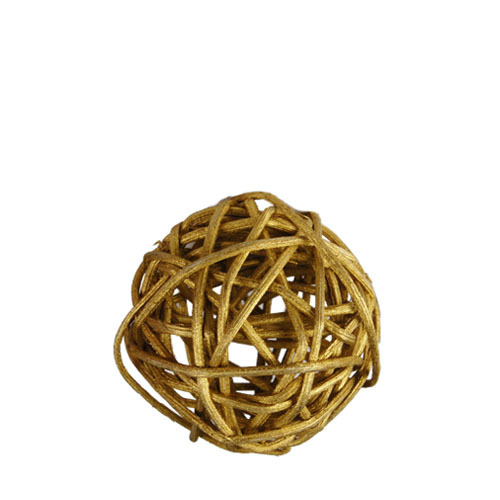 Our twig ball series included colored, metallic and natural colors. Perfect for vase filler display. Case Quantity: Pack of 50 bags (12pcs/bag). 50 bags for $120.00.